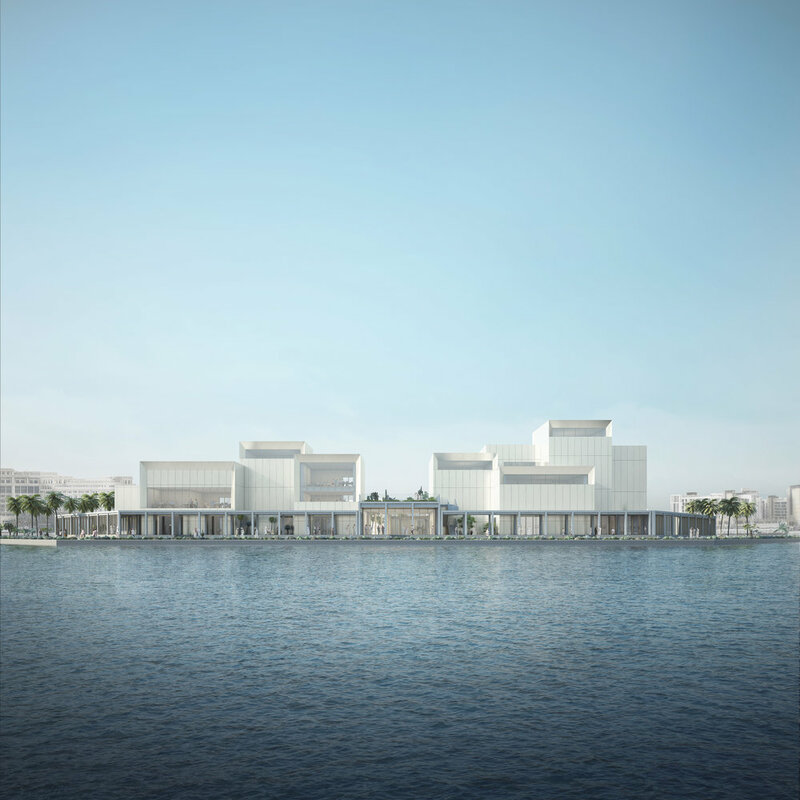 Art Jameel have announced an open call for a major site-specific sculptural commission to be placed at the Jameel Arts Centre on the Dubai Creek when it opens at the end of 2018. As part of a newly launched multi-year commissions programme, submissions are open to artists from or based in the Middle East, North Africa and Turkey, as well as those from around the world with an interest in and familiarity with these regions. For the inaugural edition of Art Jameel Commissions, artists are invited to respond to the concept and form of light, as well as to the building and environment of the centre - a 10,000-square metre, three-storey multi-disciplinary space designed by UK-based firm Serie Architects. The project encourages artists to consider the role of light in a dynamic urban setting and to reflect upon the ways in which artists and architects have embraced the medium. Following the submission of applications (deadline is November 21, 2017) the international jury will select three shortlisted artists before announcing the winner in February 2018. The winning artist will receive a production budget of USD $70,000, as well as support from a network of architectural, engineering and technical experts. 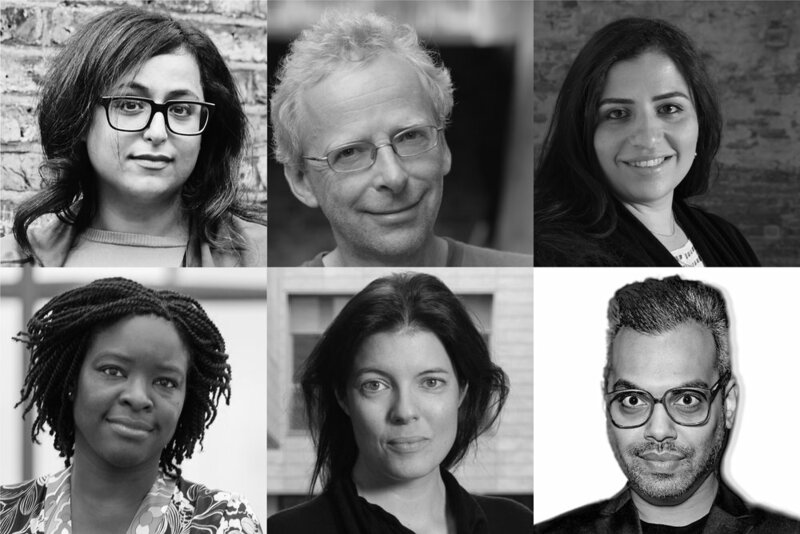 The jury includes Shumon Basar, a writer and curator ; Reem Fadda, an independent curator and art historian; James Lingwood, co-director of Artangel; Elvira Dyangani Ose, a senior curator at Creative Time and a lecturer in Visual Cultures at Goldsmiths, University of London; and Sheikha Hoor Al Qasimi, President, Sharjah Art Foundation; plus representatives of Art Jameel. Art Jameel has an extensive track record of working with artists to produce and exhibit works in public spaces. In collaboration with Jeddah Municipality, for example, Art Jameel founded the open-air Jeddah Sculpture Museum, restoring and showcasing major sculptures in a public park on the Corniche in Jeddah, Saudi Arabia; recent new commissions include a major outdoor work by Maha Malluh. Future editions of Art Jameel Commissions will consider research and lecture series (2019) and drawing and painting (2020).